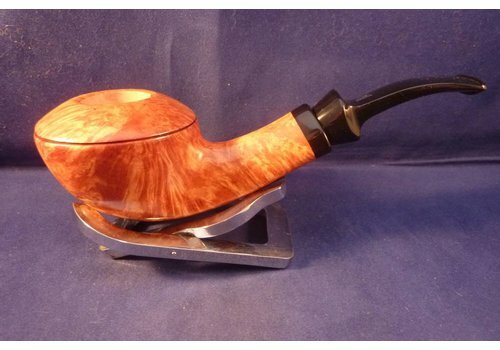 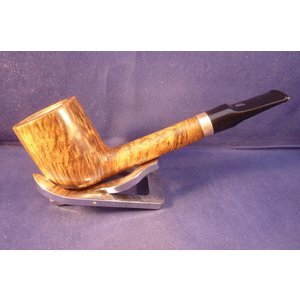 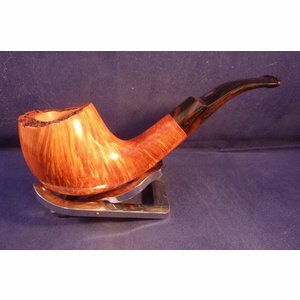 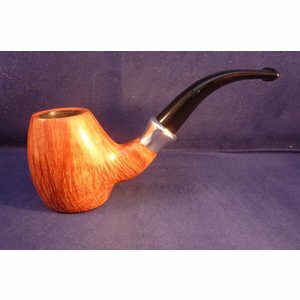 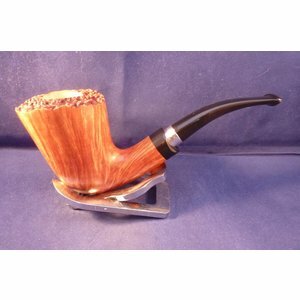 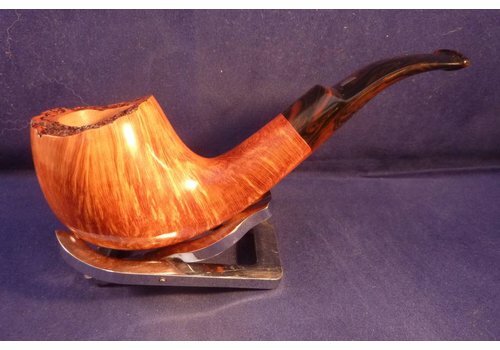 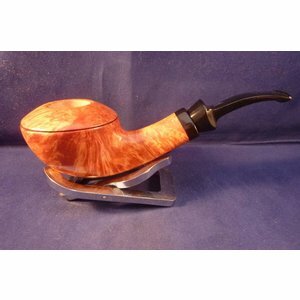 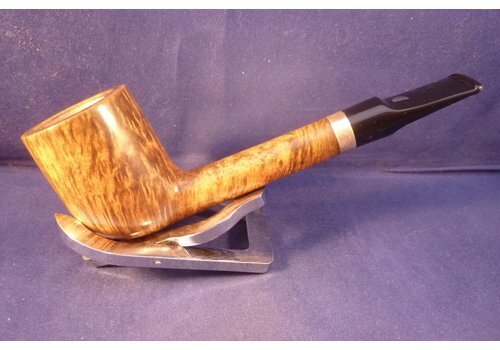 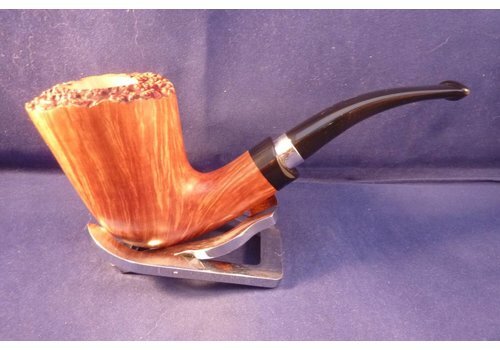 Damiano comes from a family of pipe makers. 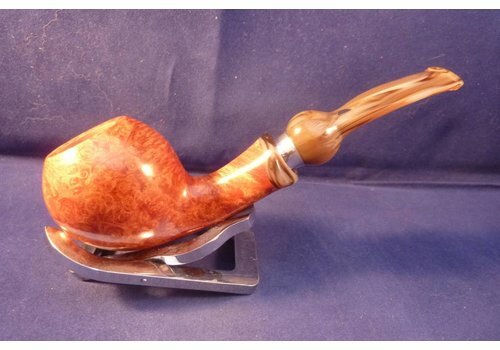 In the Italian Varese in 1911 the Rovera brothers started a company in pipes. 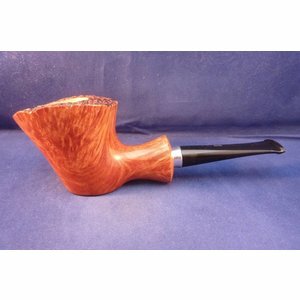 Damiano comes from a family of pipe makers. 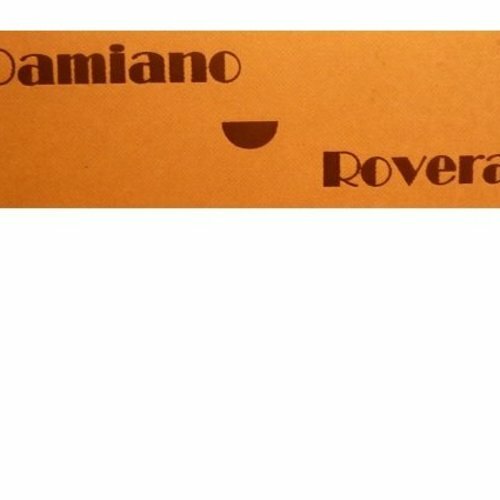 In the Italian Varese in 1911 the Rovera brothers started a company in pipes. 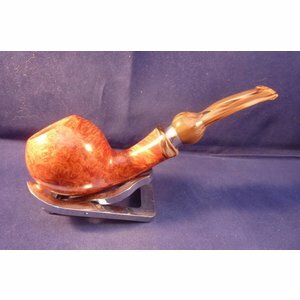 The company name Ardor was an established name for years and the pipes were very popular with the pipe smokers. 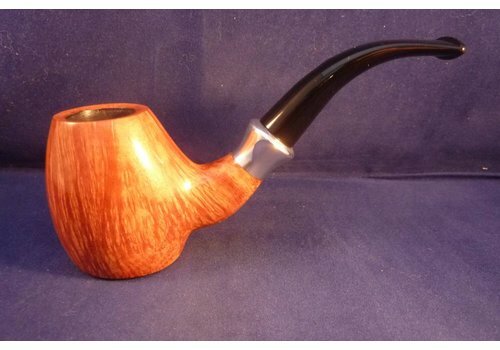 Damiano has made pipes with his father Dorelio under the name Ardor. 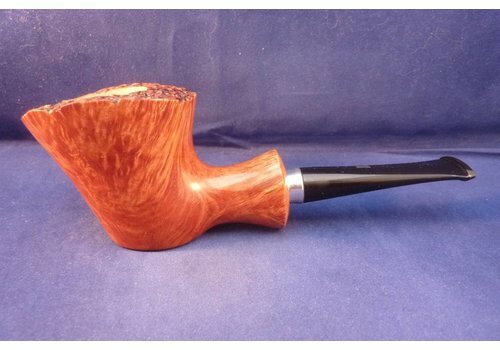 The models that I offer are made under his own name. 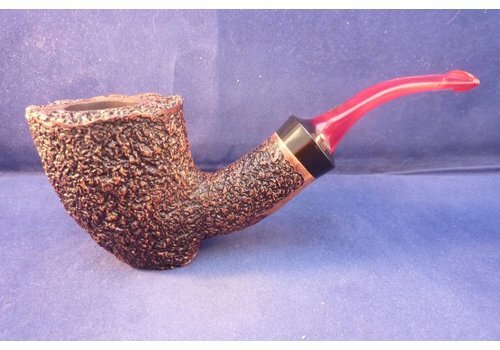 I am amazed by the beauty and perfection. 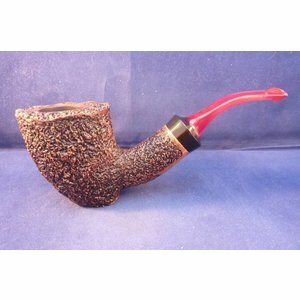 The pipes are made with a pure passion for the product, it looks like art.